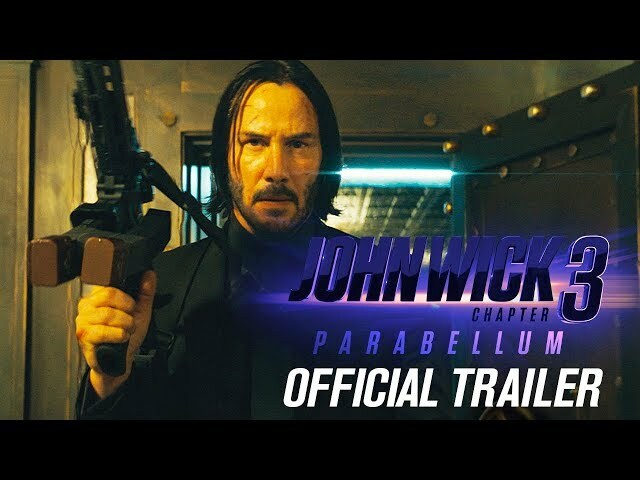 John Wick: Chapter 3 - Parabellum (film, 2019). An American neo-noir action thriller film by Lionsgate/Lions Gate Entertainment. Directed by Chad Stahelski. Official Trailer. 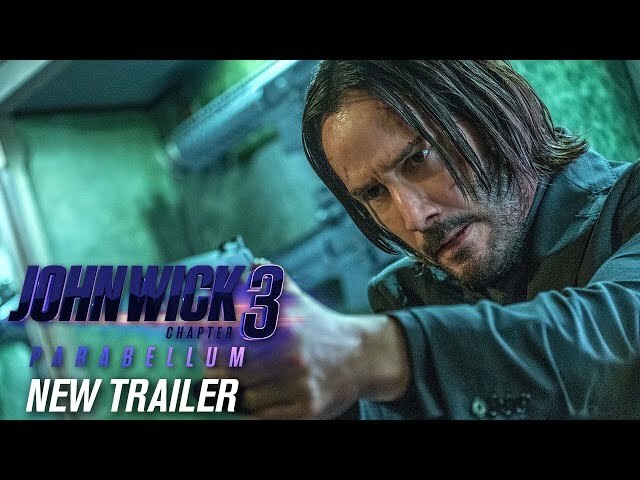 John Wick: Chapter 3 - Parabellum is an American neo-noir action thriller film directed by Chad Stahelski. 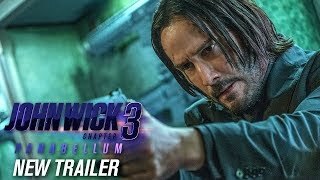 John Wick: Chapter 3 - Parabellum (2019 Movie) New Trailer - Keanu Reeves, Halle Berry. Still on the run following his assassination of Santino D'Antonio in the Continental, and with a $14 million global contract on him, Jonathan "John" Wick (Keanu Reeves) is banned from every Continental service, which forces him to fight his way out of New York City with the help of a hitwoman (Halle Berry) who still trusts him. According to Reeves, the film's title was taken from the famous 4th century Roman military quote "Si vis pacem, para bellum," which means, "If you want peace, prepare for war." In an interview with The New York Times, McShane also said that the film will be big, good and nothing is the same while also hinting that part of the action could be the High Table's payback not only on Wick but also on his close friend Winston. 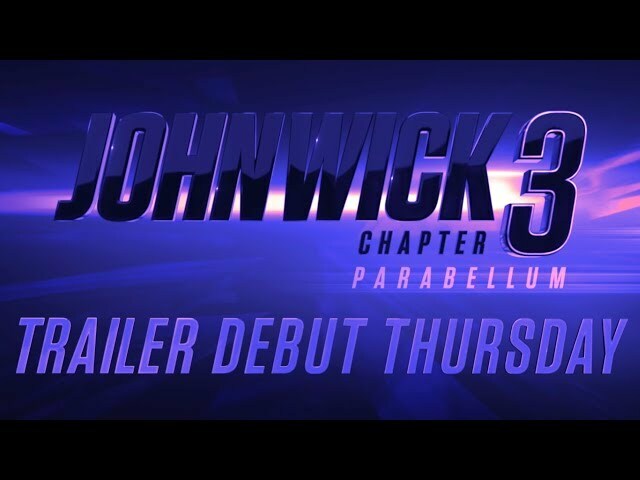 The film John Wick: Chapter 3 - Parabellum was scheduled to be released by Lionsgate and Lions Gate Entertainment on May 17, 2019 (United States) and on May 23, 2019 (Germany).